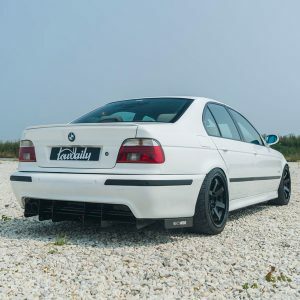 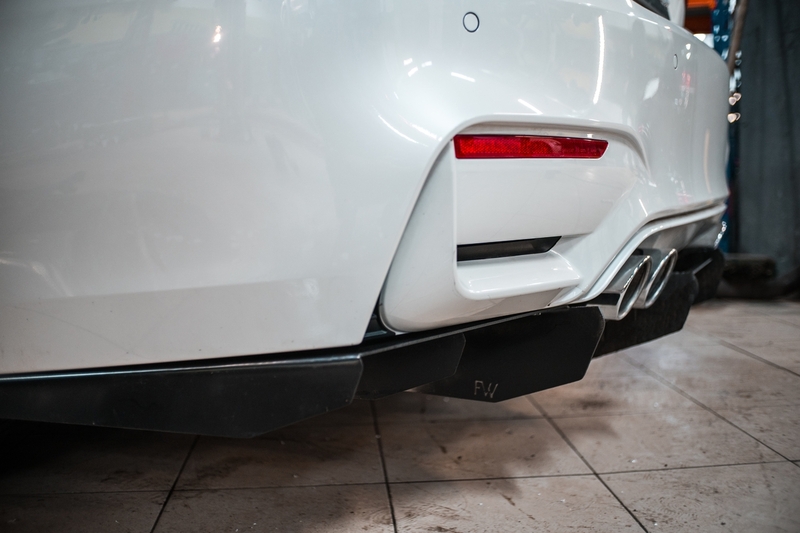 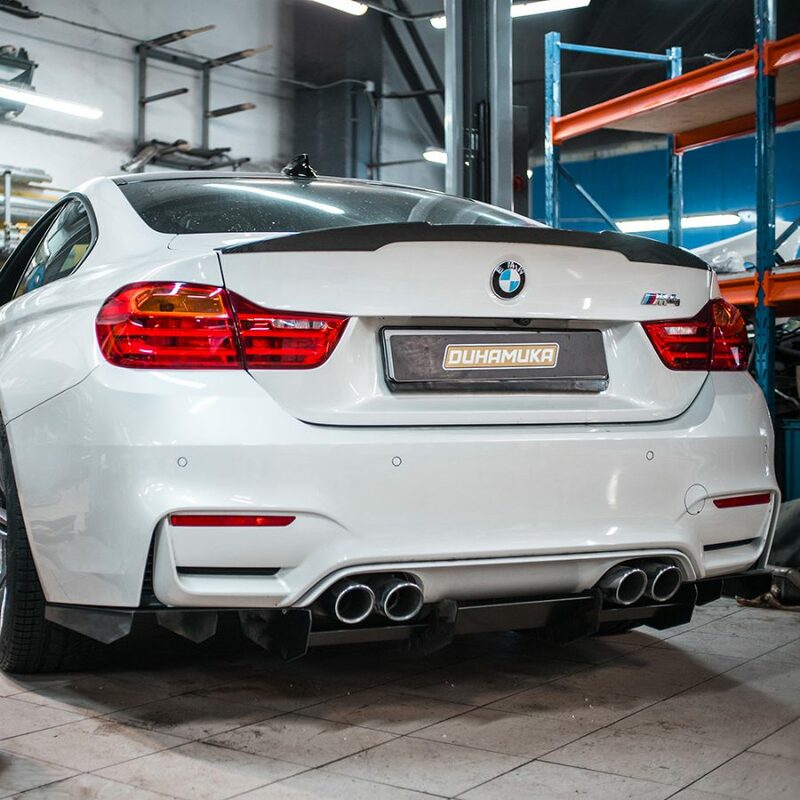 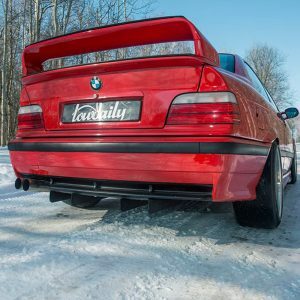 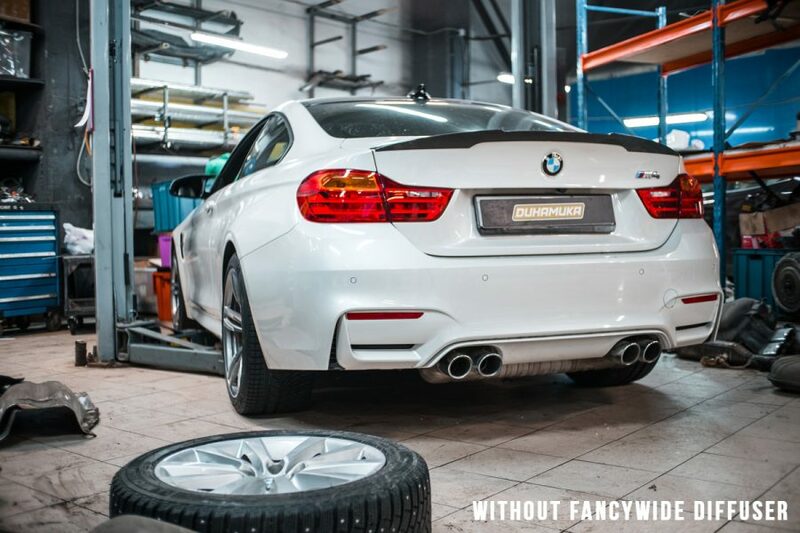 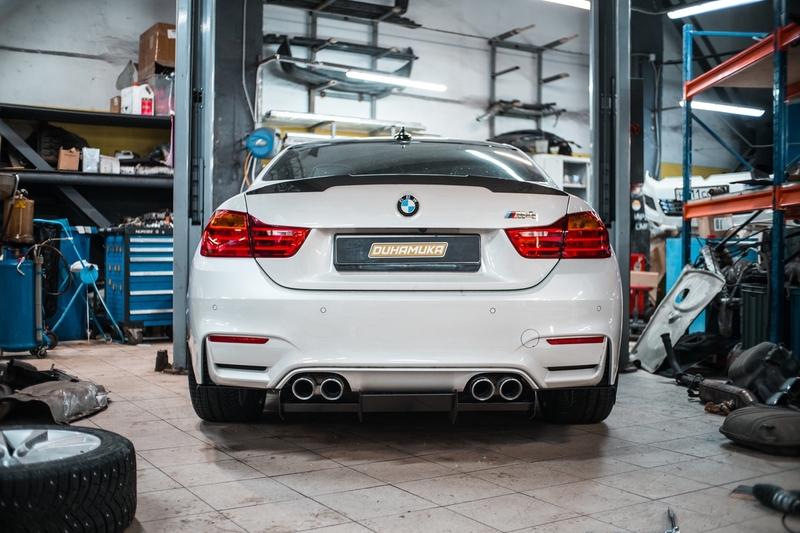 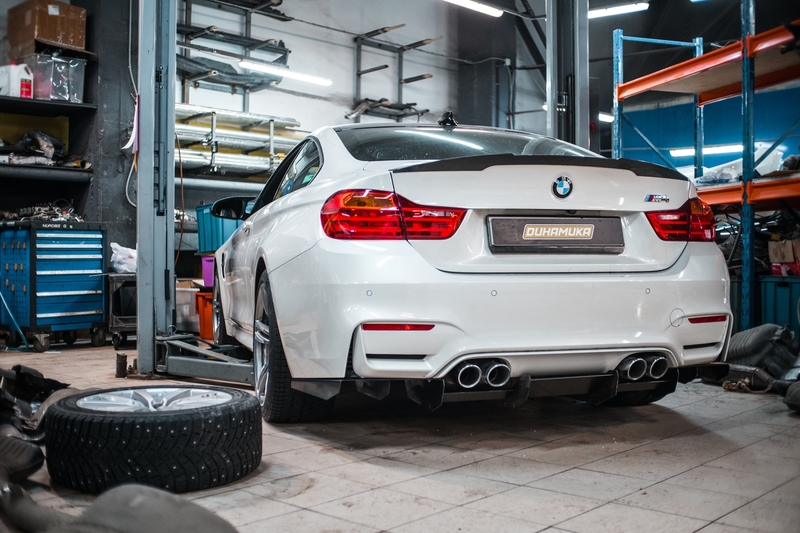 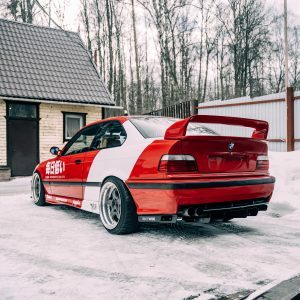 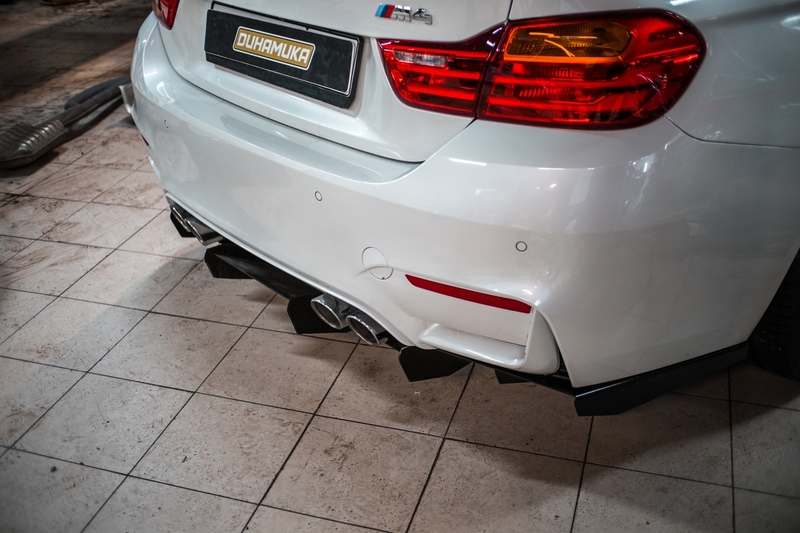 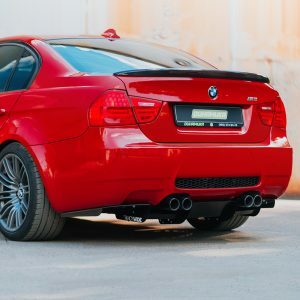 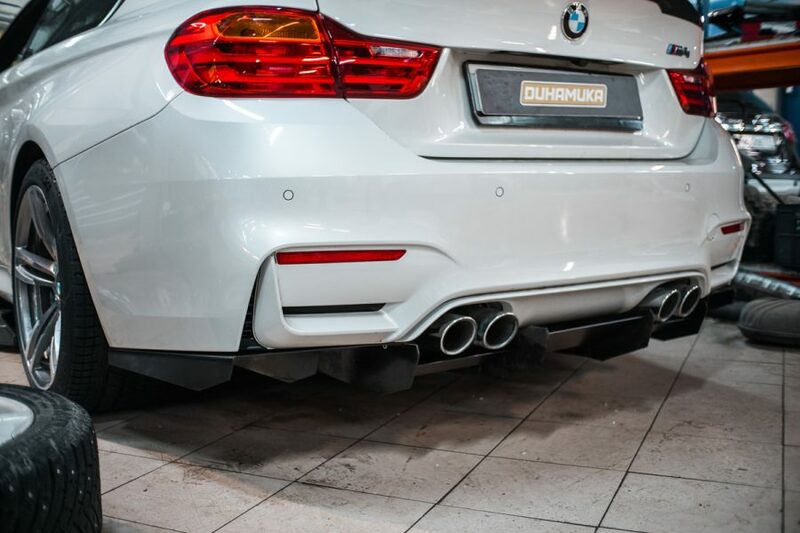 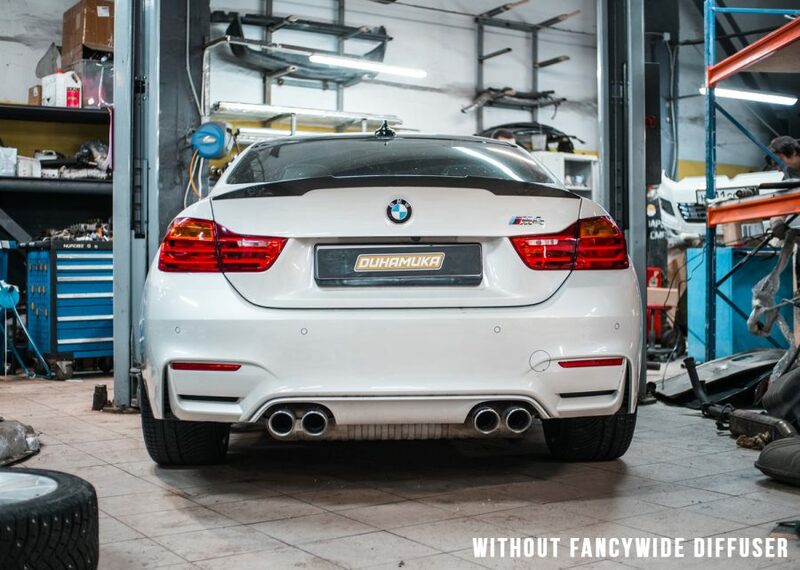 New style of rear diffuser for BMW M4 (F82 / F83). 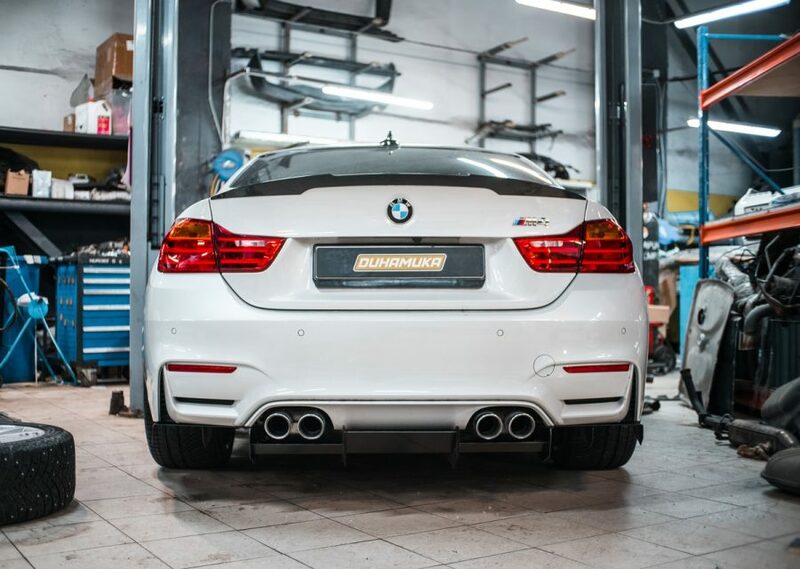 This will fit to all BMW M4. 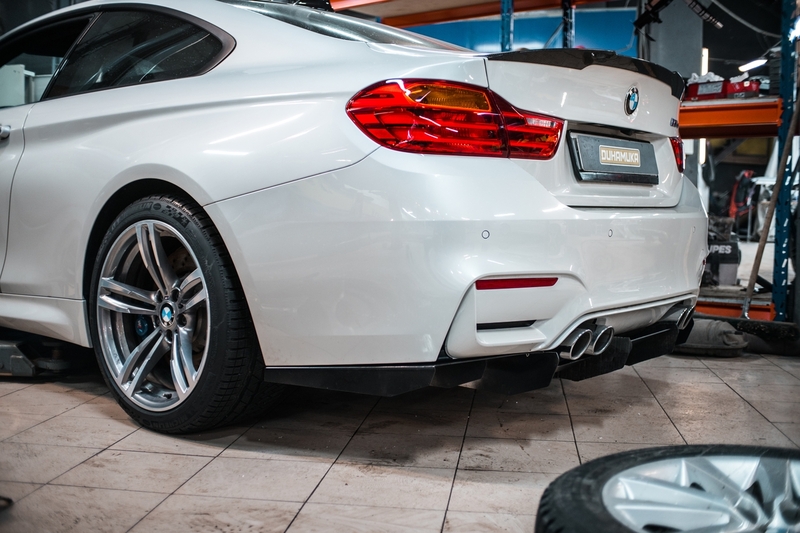 It is a aluminum diffuser, which looks great and easy to install (bolt on).